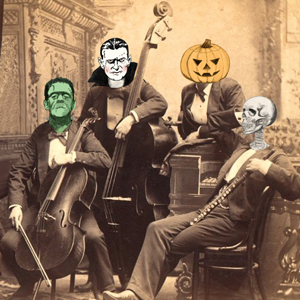 Monster Mash: A spooktacular night of scary tricks and musical treats, performed by an orchestra possessed by thrilling classics and the newest movie thrillers. Halloween costumes optional. Halloween music from John Williams’ The Empire Strikes Back, Lippa & Mizzy’s Addams Family, Patrick Doyle’s To Think of a Story from Mary Shelley’s Frankenstein, Steiner’s King Kong, Hermann’s Psycho and more. Complimentary admission for kids, ages 7 to 17. Enjoy backstage adventures and enjoy musical excellence. 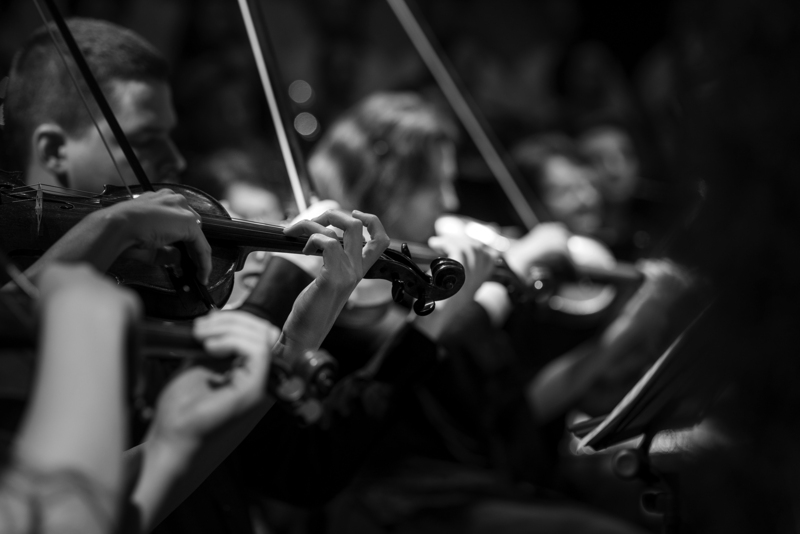 Find out how you can support the Colorado Springs Philharmonic.